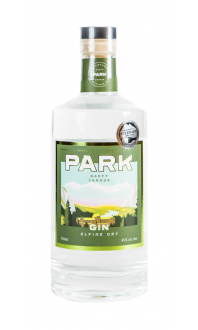 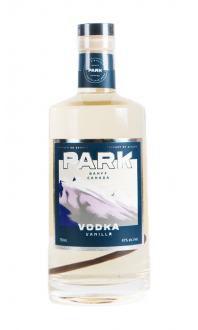 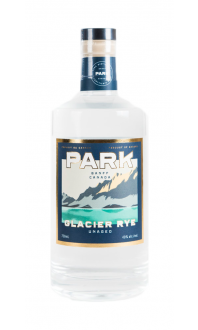 Made from 100% organic Alberta triticale grain and distilled with glacier fresh water right in Banff National Park. 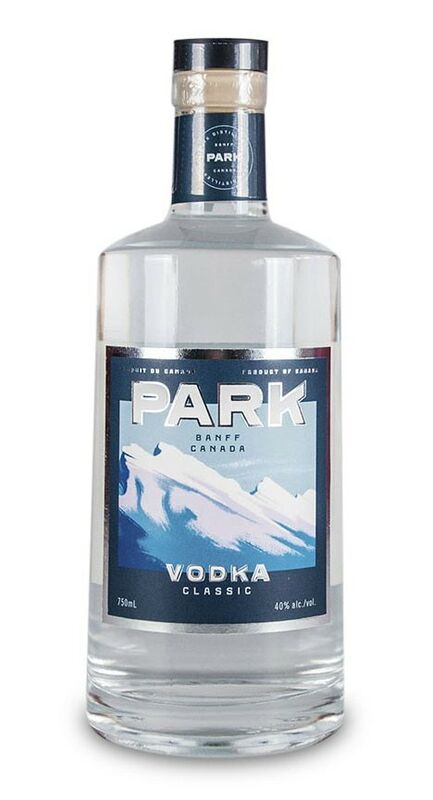 Tasting Notes: Crisp, cold nose, slightly sweet, buttery finish. 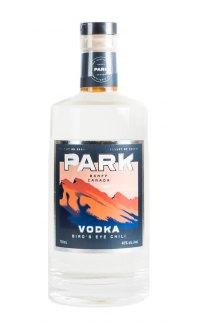 Composition: 100% Sustainably farmed Alberta triticale grain. 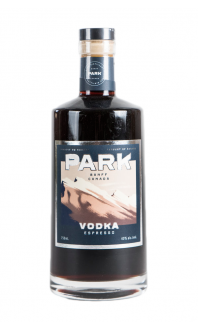 Their grain is sourced from high altitude family farms in the Alberta foothills.